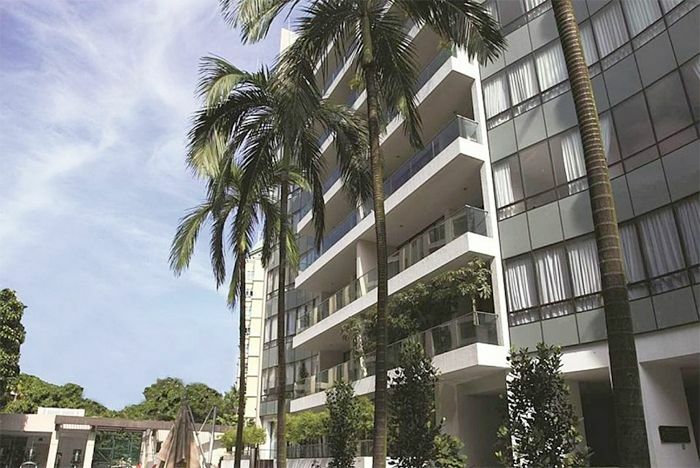 Hong Kong-listed firm Far East Consortium International (or FEC) has once again made headlines in the high-end residential property segment in Singapore by snapping up 21 Anderson Royal Oak Residence for almost S$200 million. The 34-unit freehold development at 21 Anderson Road is owned by Highest Reach Investments and FEC’s subsidiary firm, Advance Delight Global has made an agreement to acquire 100% of all the issued and paid-up capital by Highest Reach Investments Ltd and the Shareholder Loan for around S$93 million and undertake the existing bank loan by Highest Reach Investments – an approximate amount of S$103 million. Highest Reach Investments Ltd, through its subsidiaries, owns 21 Anderson Royal Oak Residence. The development has a total gross floor area (GFA) of 87,000 square feet and is situated in prime District 10 of Singapore and within close proximity to the Orchard Road shopping belt. FEC, also the developer of the 400-unit ARTRA which launched since 2017) commented that the acquisition of 21 Anderson Royal Oak Residence is an ideal opportunity for the Group to stock up its land bank in Singapore – using the site to generate constant cash flow before possibly redeveloping it in future. It was also noted that a consortium involving FEC, together with luxury developer SC Global have acquired a residential site at Cuscaden Road via GLS for S$410 million. Earlier on in 2018, FEC has also teamed up with local firm Koh Brothers Group to acquire Hollandia and also The Estoril – for S$183.38 million and S$223.94 million via en bloc respectively.